Welcome to Terravita here in Scottsdale, Arizona. 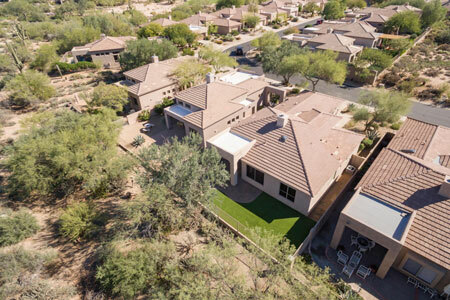 On this page you’ll find a comprehensive look at a ALL the Current Listings Available in Terravita. 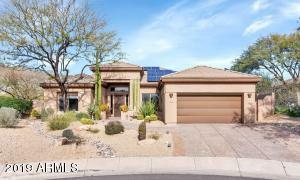 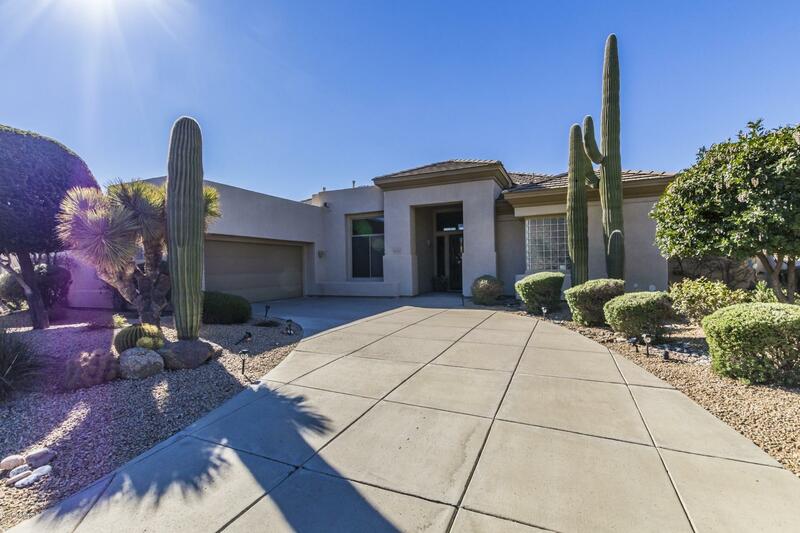 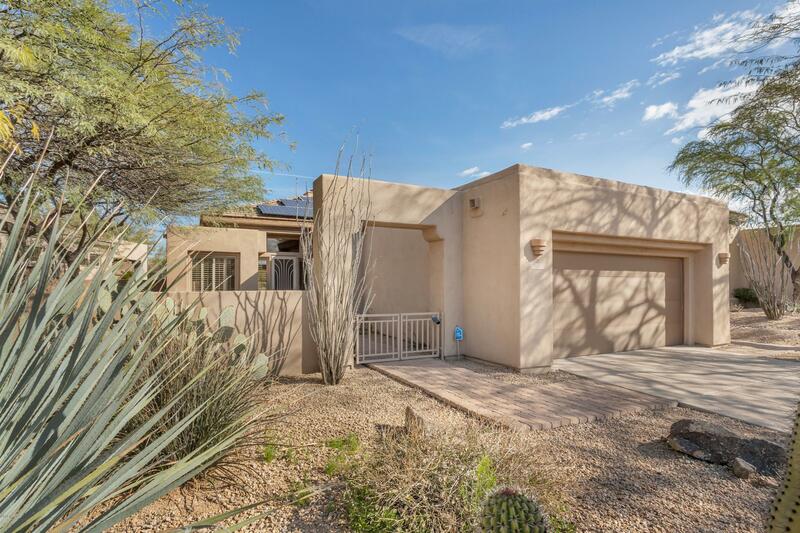 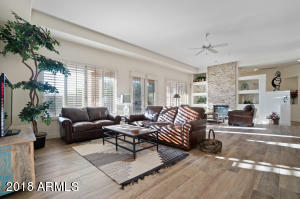 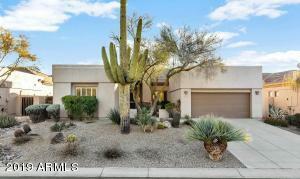 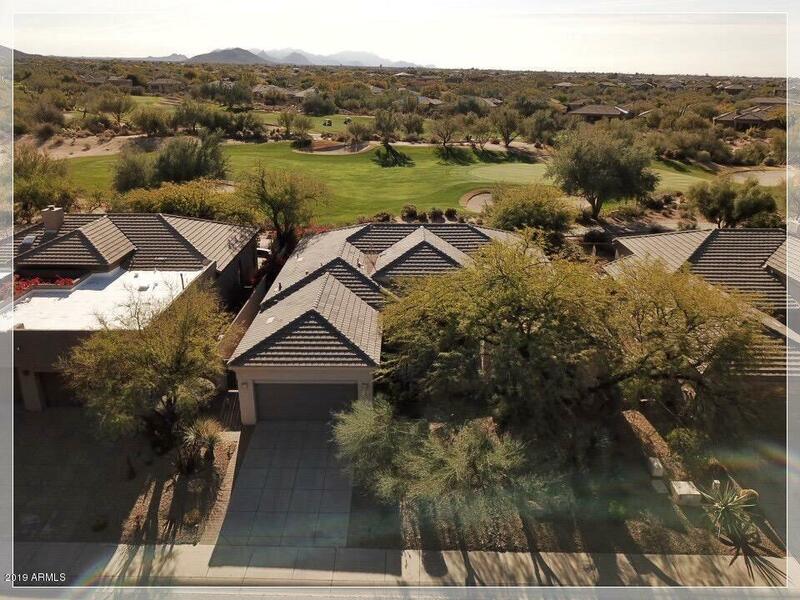 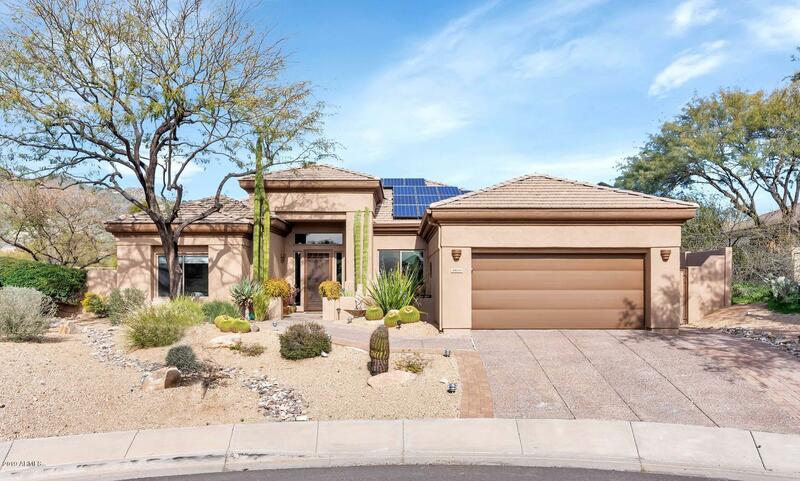 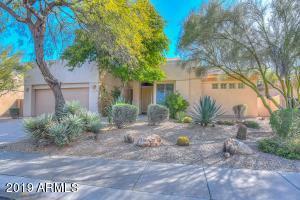 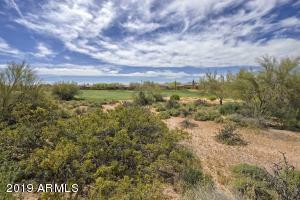 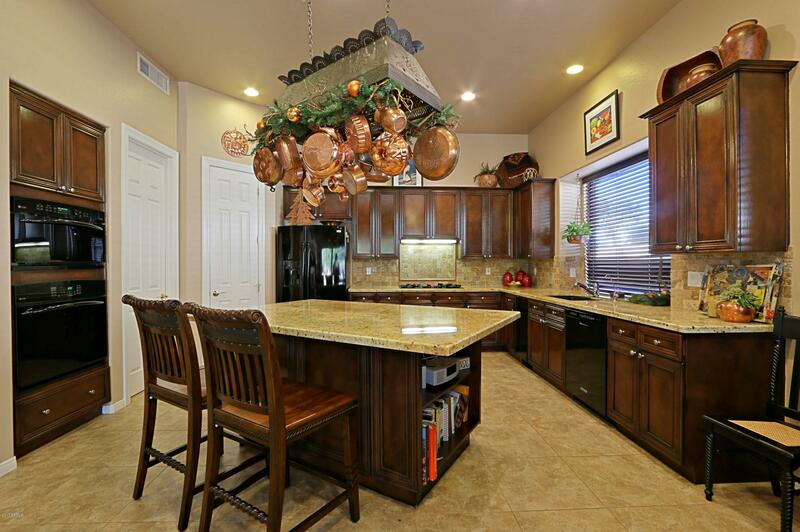 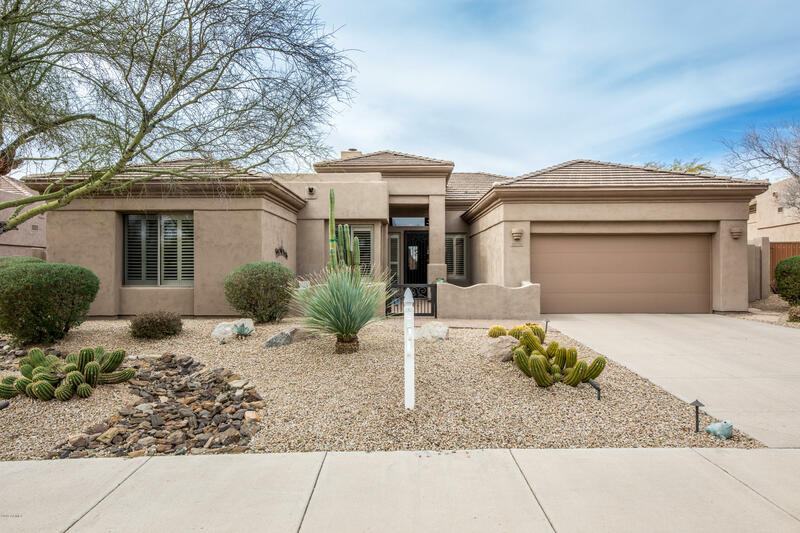 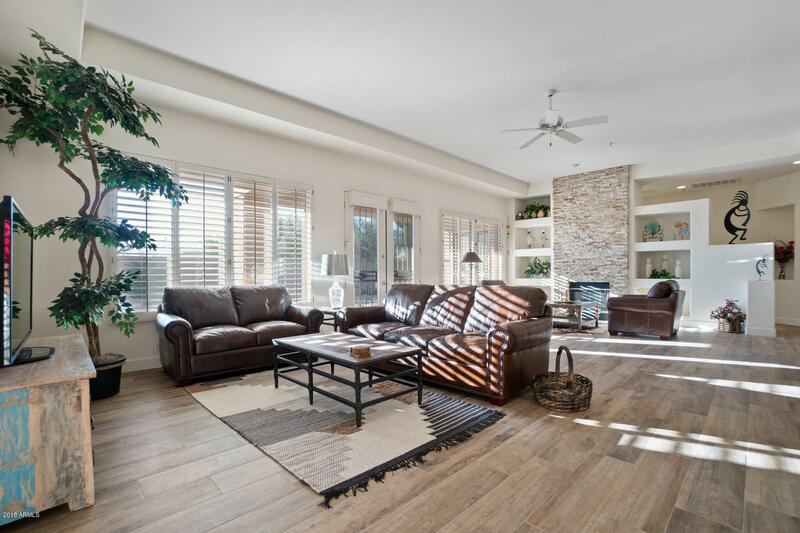 For further detail about specific Homes for Sale in Terravita, please contact Julie (480)-225-0007 or Lisa (480)-662-9959!